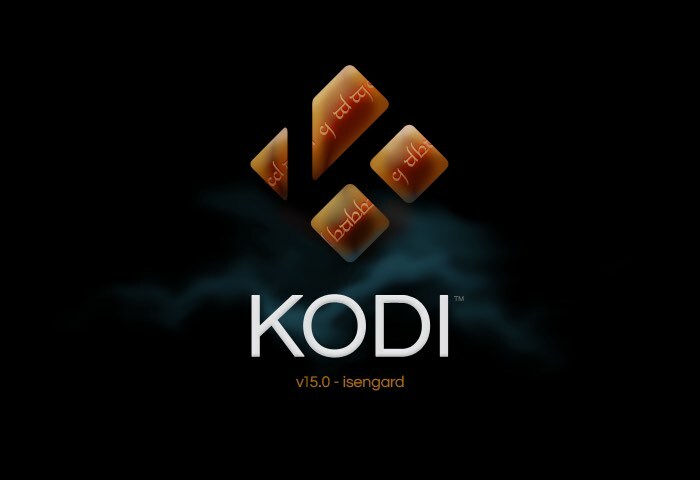 The XBMC Foundation has release Isengard version 15 of the awesome Kodi Media Centre software that is available to now download and provide a wealth of new features and tweaks to enjoy. Features in version 15 include a new chapter selector window, adaptive seeking (aka Skip Steps), Audio and Subtitle Lists and additional language add-ons and expanded international preferences. Kodi is fully Open-Source and released under the GPLv2.0+ license and is equipped with many third-party libraries which use compatible licenses. For more information on the new Kodi 15 media centre software jump over to the official blog website for details.